your design flow simple. Each template is fully customizable. Easy to use and carefully assembled for Sketch. 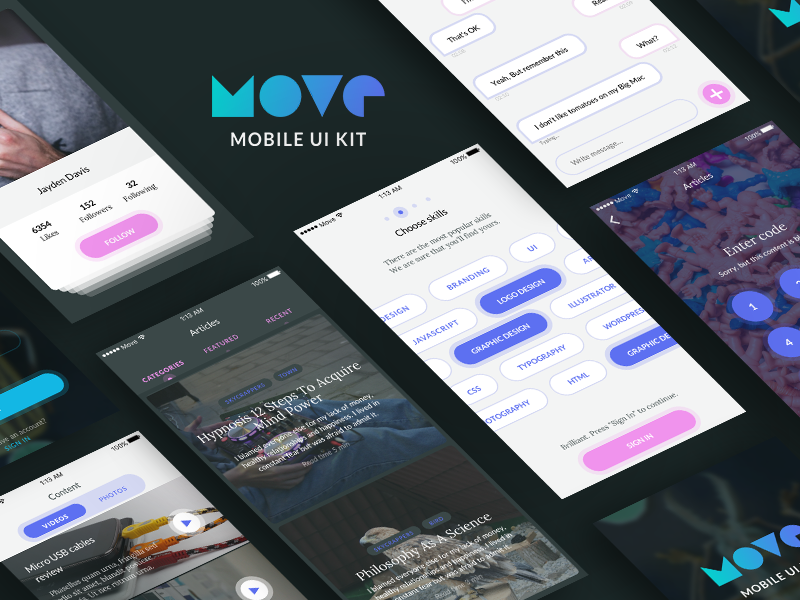 Originally I made this UI Kit for Flawless App. It is design for first test project.